We shared a free report from the Aberdeen Group on how to reduce Cash-to-Cash cycle. 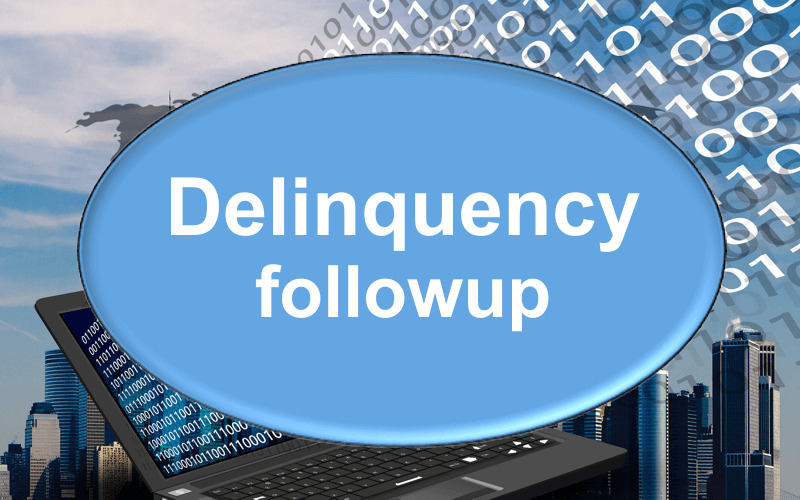 Based on the previous post on collections follow up, in the last post on this topic, I had shared a softer letter for a delinquent reminder to clear dues. Based on your client’s requirements, you will slowly need to go strict on your collection letters. You could have three to five levels or as may be defined by your client. Some samples are given below for your reference. We had written to you on MM-DD-YYYY, about the overdue balance in respect of your purchases vide invoice no. NNNNNN amounting to $ XXXXXX, which has probably escaped your attention. We want your business, and we want you to feel that you are the privileged customer, you really are. You will receive continued good service in exchange for prompt payment. The current interest and default amount debited to your account is $ YYYYY. We shall consider waiving this off in your payment is received latest by MM-DD-YYYY. We very much regret that we have not received any reply to our letter dated MM-DD-YYYY & MM-DD-YYYY, regarding the overdue amount against your firm of $ YYYYY and the overdue interest & penalty thereon. We have failed to understand why you have not sent any reply in spite of the lapse of more than MM months since we dispatched the material to your warehouse, received vide MR no. MRMRMR. It is regrettable that our letters have been ignored which may jeopardize our business relations. We shall appreciate an immediate reply. We will cover the legal action intimation in the next post.